The 2019 Texas legislative session is approaching and the Texas Home School Coalition is here to defend your rights. 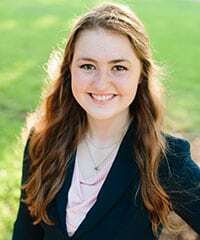 Ever since the 83rd Texas Legislature in 2013, THSC has sent some of the best and brightest Texas homeschool graduates to live in Austin for five and a half months. 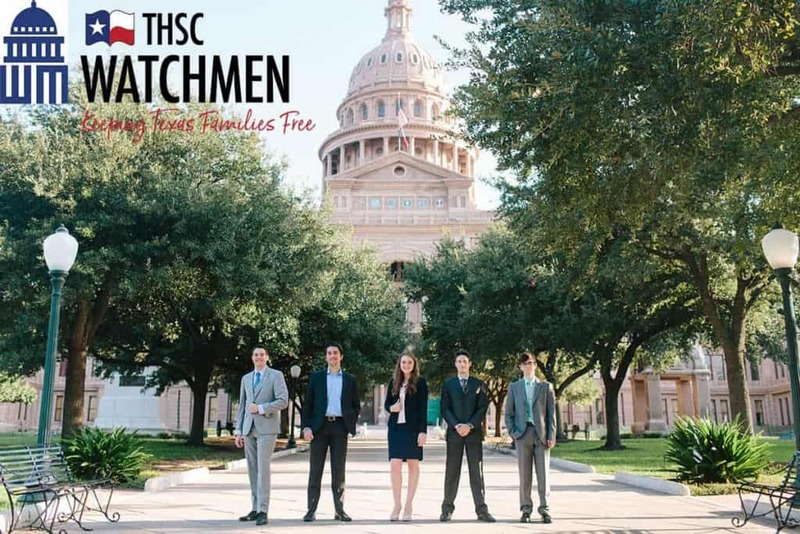 Known as the THSC Watchmen, they lobby and advocate for Texas homeschool families during the legislative session. For the coming 2019 legislative session, THSC is once again sending a full-time team to Austin to fight for you and your family. Our legislative team comprises several new members and some returning faces from each prior legislative team in 2013, 2015, and 2017. Here are the advocates headed to Austin to continue carrying the torch of freedom for Texas families. 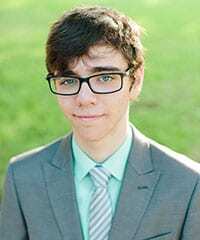 Matthew Lawson is a homeschool graduate from North Texas where he was homeschooled for eight years. 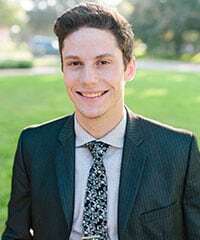 Matthew’s participation in THSC Capitol Days and in government classes led him to become interested in policy and motivated him to apply to become a THSC Watchman. 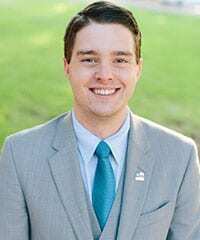 Mason Prewitt is joining the 2019 legislative team as a THSC Watchman. Also from North Texas, Mason recently graduated from high school after being homeschooled for his entire life. Speech and debate through the NCFCA are primarily what led to Mason’s interest in public policy and in becoming a THSC Watchman. Returning from the 2017 THSC Watchmen team, Meagan Corser will be joining THSC’s legislative staff full-time for the 86th Texas Legislature. During the 2017 legislative session, Meagan spent the majority of her time advocating for the Parent-Child Protection Act, THSC’s CPS reform legislation. Meagan was instrumental in the passage of nine significant reforms. Representing the 2015 THSC Watchmen is Stephen Howsley. 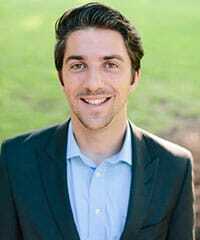 Stephen was hired as the full-time Grassroots and Advocacy Coordinator for THSC shortly after the 2015 legislative session. During the 2015 session, Stephen helped to pass the Equal College Opportunity Act, a bill which ensures that homeschoolers are treated fairly when applying to Texas public colleges and universities. Stephen has been on staff since 2015, working during the 2017 legislative session as well. He and his wife Emma currently live in Austin. Jeremy Newman, a member of the original THSC Watchmen team from 2013, came on staff as Director of Public Policy shortly after the 2013 legislative session concluded. Jeremy led THSC’s legislative team in 2015 and 2017 and will be returning to Austin to lead the new team in 2019. Jeremy and his wife Addi currently live in Dallas with their son Wyatt. 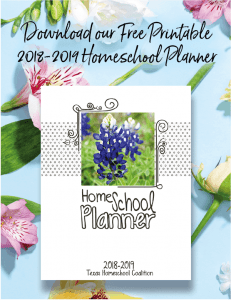 THSC has been blessed by numerous top-notch homeschool graduates who have shouldered the responsibility of advocating for Texas families year after year. Consider supporting the THSC Watchmen as they move to Austin in January, both through prayer and financial support. By making a donation to the THSC Watchmen, you are becoming a part of the team that is Keeping Texas Families Free. What do I need to accomplish, in helping the 2019 THSC Legislative Team be successful. What House or Senate bills will the Team will be supporting this session? Hello Samuel! Thanks for reaching out! Because the session just started, we don’t yet know which bills we will be supporting yet. Be sure to sign up for legislative alerts on our website! We will send out alerts periodically on the bills that we will be working on.